Each November on Orphan Sunday, Christians all around the world stand for the orphan. At CarePortal and The Global Orphan Project, we invite you to stand with us this Sunday and claim this opportunity to rouse your church, community and friends to God’s call to care for the most vulnerable in your own community. 13 years ago, Bishop Aaron Blake did just that. He asked his church to stand for every foster child in their county, sparking the beginning of the Stand Sunday movement for U.S. foster children. What God did will amaze you. This year consider claiming Stand Sunday to pray, give, and care. God invites his people into the transformational power of simple, humble decisions to “love your neighbor”. 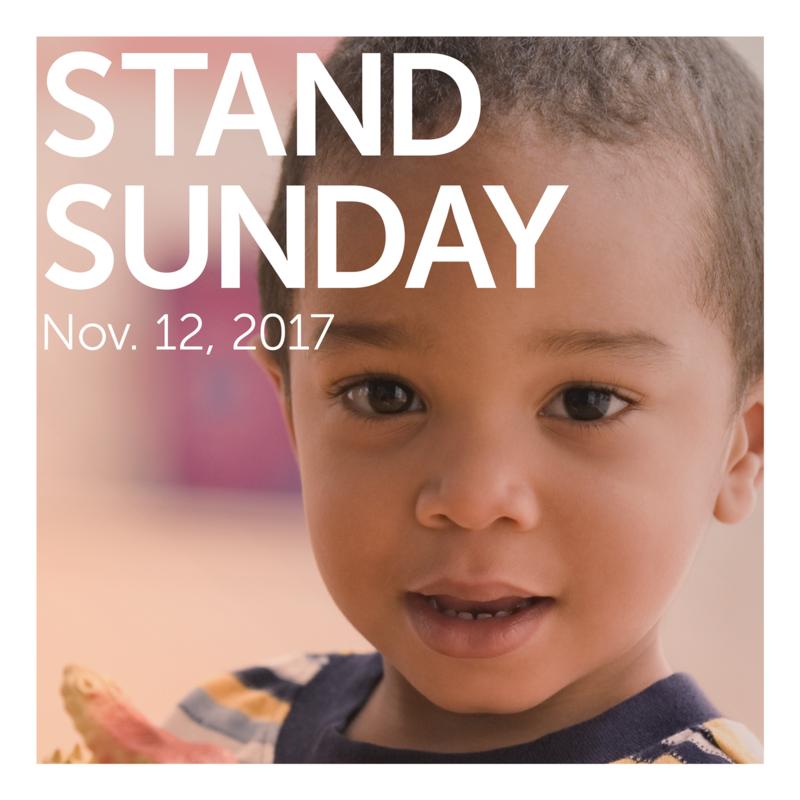 We’d love to hear how your church is highlighting Stand Sunday. Please share your stories and photos, along with your church name and city, with us at share@careportal.org. 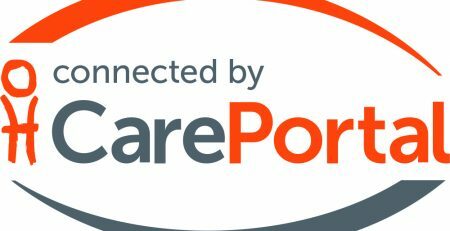 CarePortal comes to Kansas City!